XIFIN unveiled VisualStrata, a precision medicine informatics platform that curates and visualizes diagnostic, clinical, and financial data to document the patient journey through diagnosis, treatment and outcomes. The platform collates structured and unstructured data from disparate systems into a single source, to provide insights into disease treatments for personalized care decisions. It also supports strategic organizational objectives such as clinical improvement initiatives, efficiency programs, physician engagement, and population health efforts. 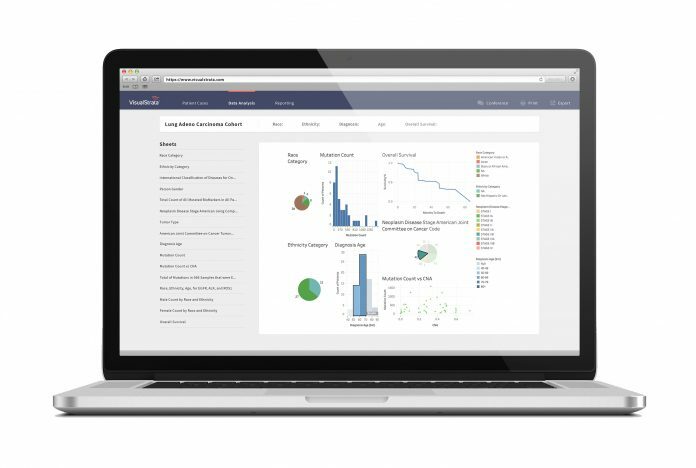 VisualStrata consolidates rich patient datasets from multiple sources for the development of real-world evidence, which can be used to establish clinical utility and lead to new disease treatment insights. It also provides healthcare quality reporting, vital in today’s value-based healthcare environment, and also temporal record and case management that accurately documents each patient’s journey through the healthcare system.